Decorated former Navy SEAL officer, author, and co-founder of Echelon Front. 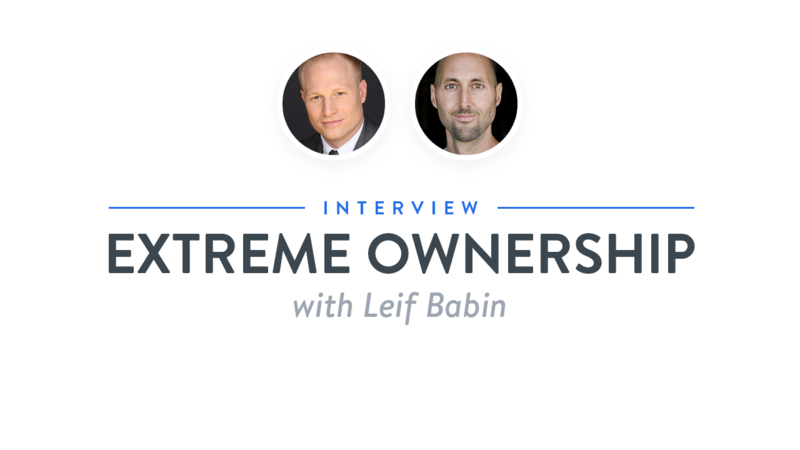 Leif Babin is a decorated former Navy SEAL officer, author of Extreme Ownership: How U.S. Navy SEALs Lead and Win, and co-founder of Echelon Front, where he serves as leadership instructor, speaker, and executive coach. A graduate of the U.S. 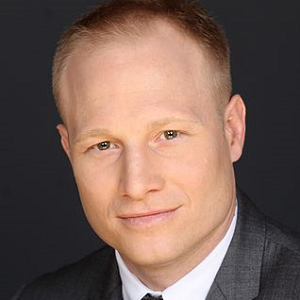 Naval Academy, Leif served thirteen years in the Navy, including nine as a Navy SEAL. As a SEAL platoon commander in SEAL Team Three’s Task Unit Bruiser, he planned and led major combat operations in the Battle of Ramadi that helped the “Ready First” Brigade of the US Army’s 1st Armored Division bring stability to the violent, war-torn city. Task Unit Bruiser became the most highly decorated special operations unit of the Iraq War.